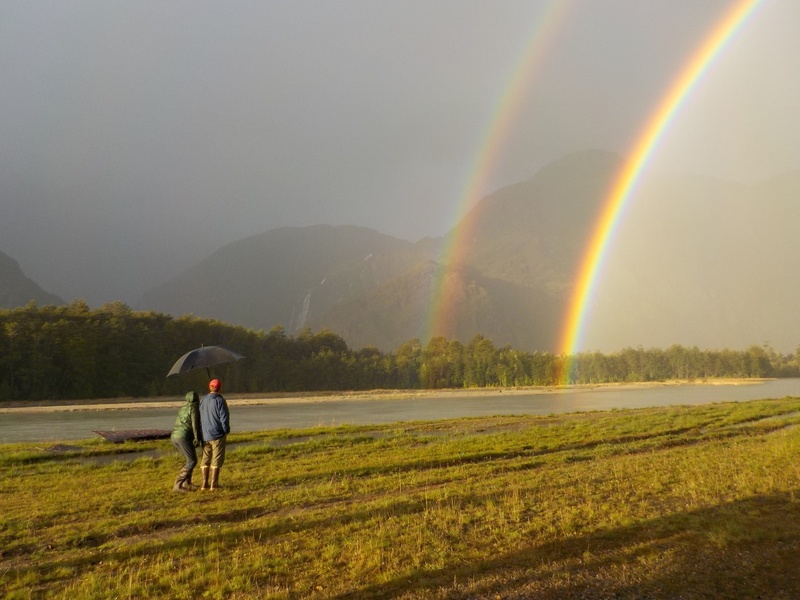 Enjoying rainbows in Patagonia. Photo by Ignacio Martínez. Getting ready to launch the boats. Photo by Ali Bradley. It was hot. I struggled to find shade as our group went through necessary orientation tasks: carry 3-5 water droms behind each boat, assign cook groups, gather group gear, divide group gear, assign and load boats. 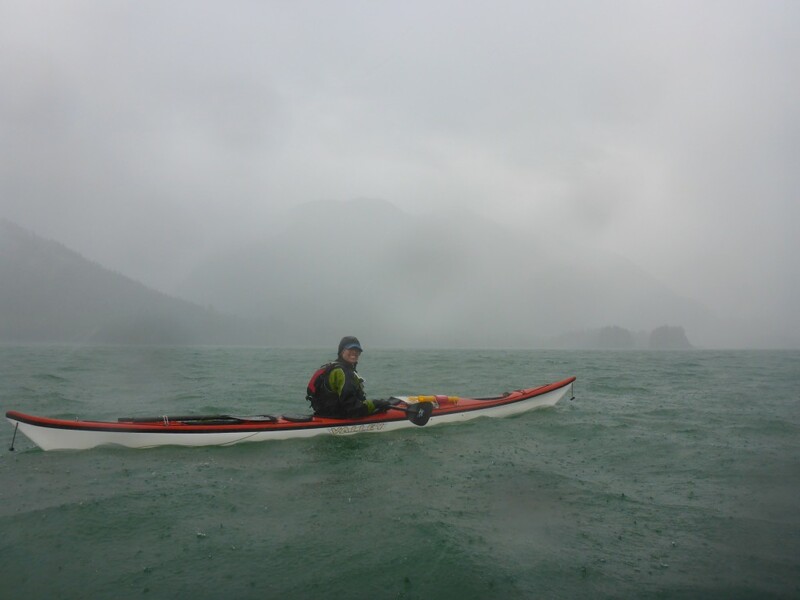 Since I'd paddled on a NOLS trip before, I was "voluntold" to be the lead boat in a single kayak. 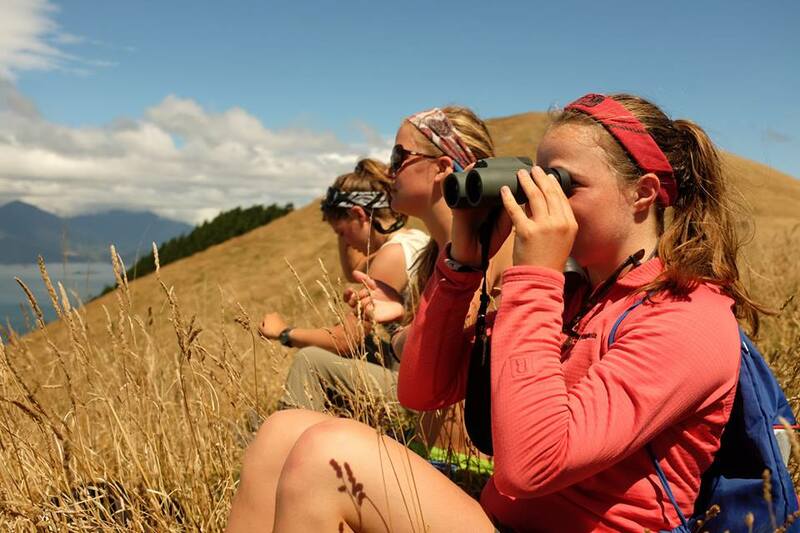 I learned our heading, received a few instructions about monitoring my speed, and then we launched—a group of women on a Baja Sea Kayaking course. Jonathan with bonsai island. Photo by Julie Bremner. When we decide to create a new course, it comes from a combination of our faculty’s passion for the area and constant desire for growth, and from what students say they want to see more of. So, here’s a peek at the new courses you can take starting the summer of 2017. You can focus on service learning, explore the far north of Norway, or walk through the heart of Alaska’s Talkeetna Range. Where did you go for your trip and how long was it? 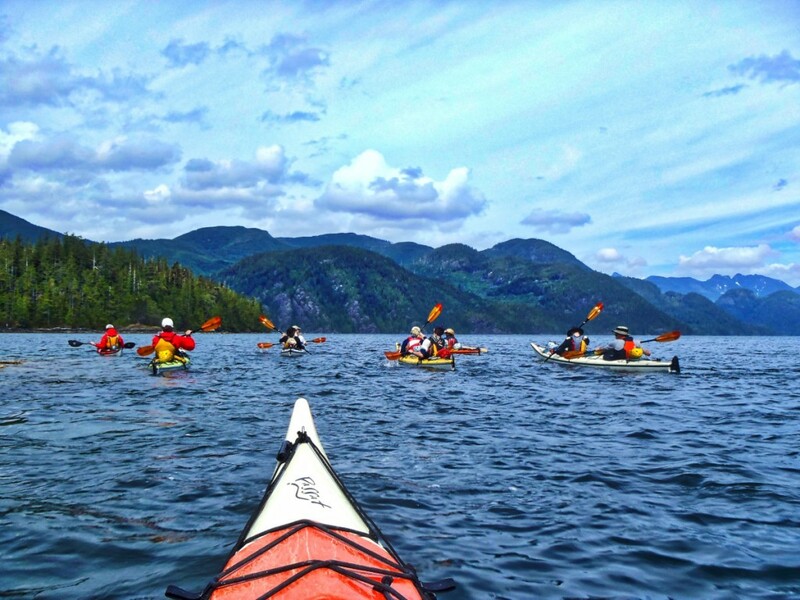 For this 9 day course we explored two different areas around Vancouver Island off of the west coast of British Columbia. 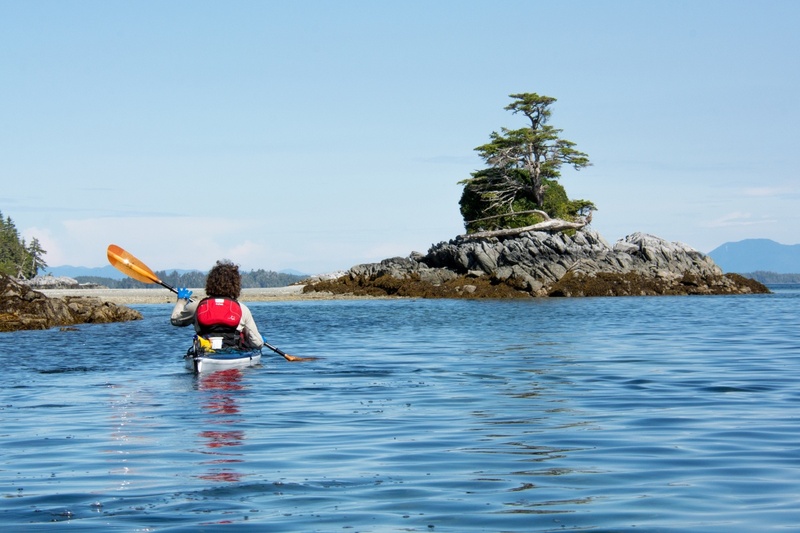 We spent the first 3 days working on skills base camped on the south part of Gabriola Island, one of the Southern Gulf Islands then drove across Vancouver Island to the west coast and spent the next 5 days in Clayquot Sound just north of Tofino. 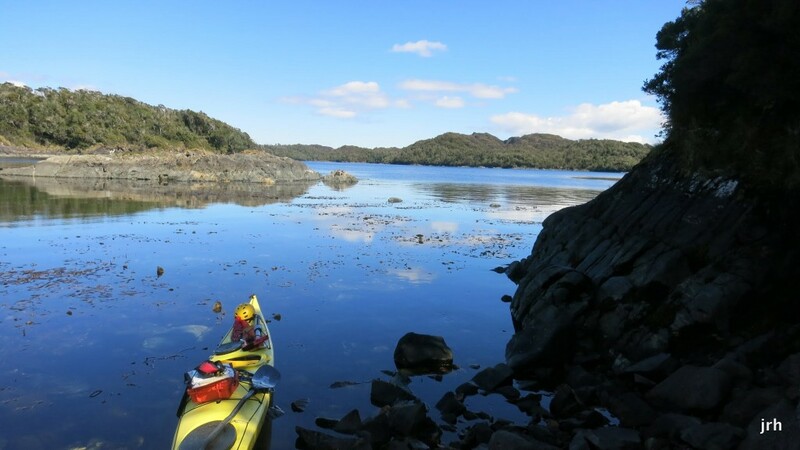 Southern Chile offers world class sea kayaking. 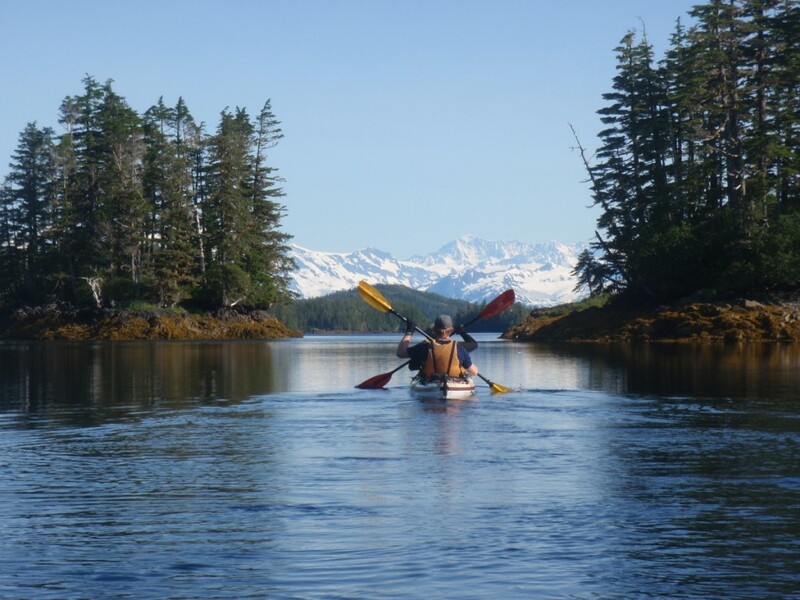 In northern Patagonia, where NOLS is based, the Pacific Coast of South America fragments into a network of islands and fjords that offer some of the most remote, challenging, and beautiful paddling in the world. 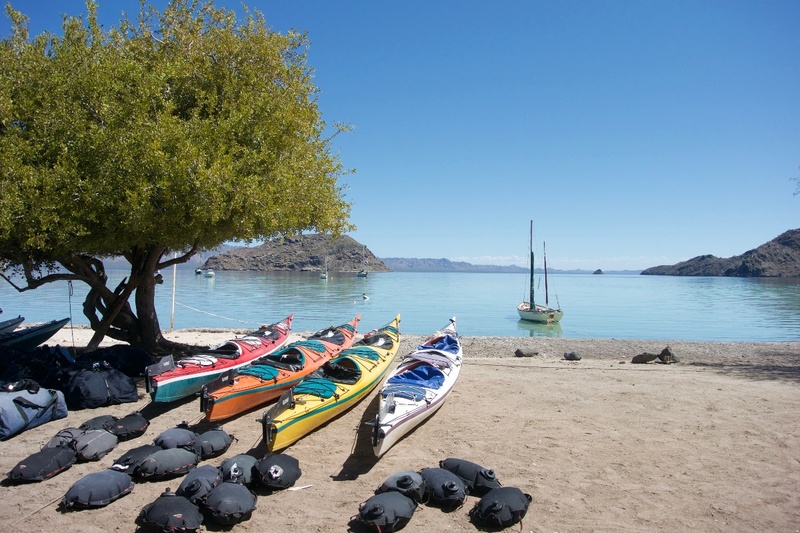 I had the chance to spend almost five months travelling and working for NOLS in Chile this past winter, and was grateful to receive an IDF grant to attend the South Pacific Sea Kayak Symposium in December. “Next year I will turn 50 years old,” I told my wife. This was 2011 and I didn’t want any presents. 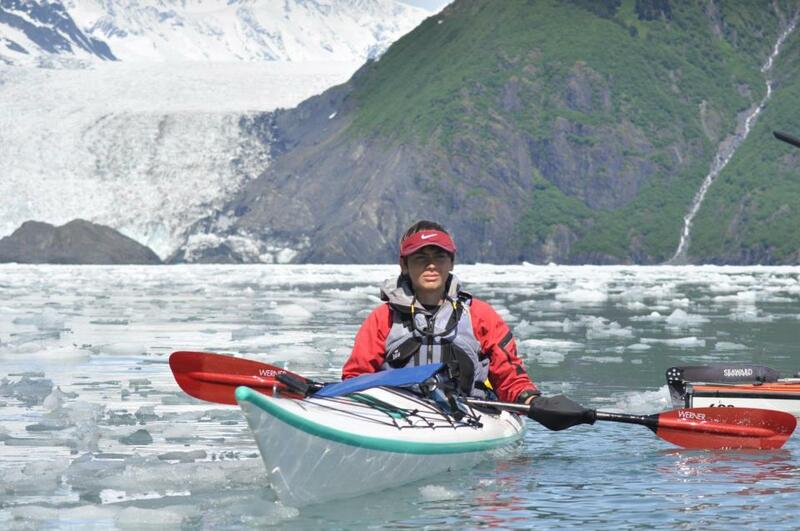 Instead, I wanted to travel to Alaska from my home in Sweden to sea kayak. 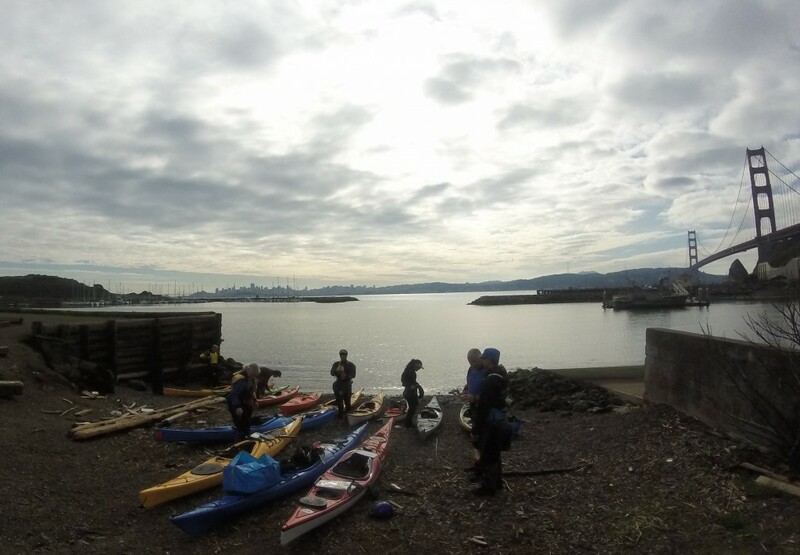 NOLS instructor Mike Dooley talks about lessons from a sea kayaking leader training course in San Francisco Bay. 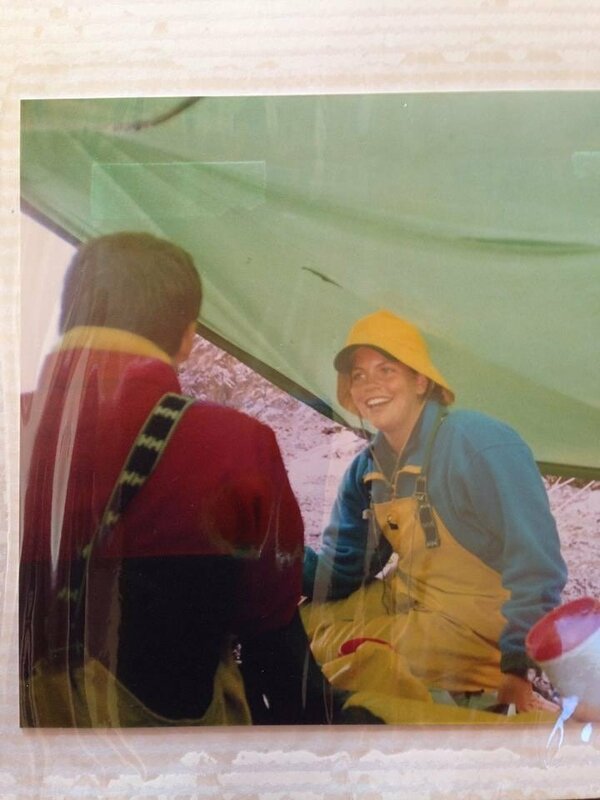 In February 2016 I was a participant on a British Canoe Union (BCU) 5-Star Sea Kayak Leader Training. The three-day course was located at Golden Gate, the entrance to San Francisco Bay. Pausing to scout the route. Photo by Cameron Pattison. 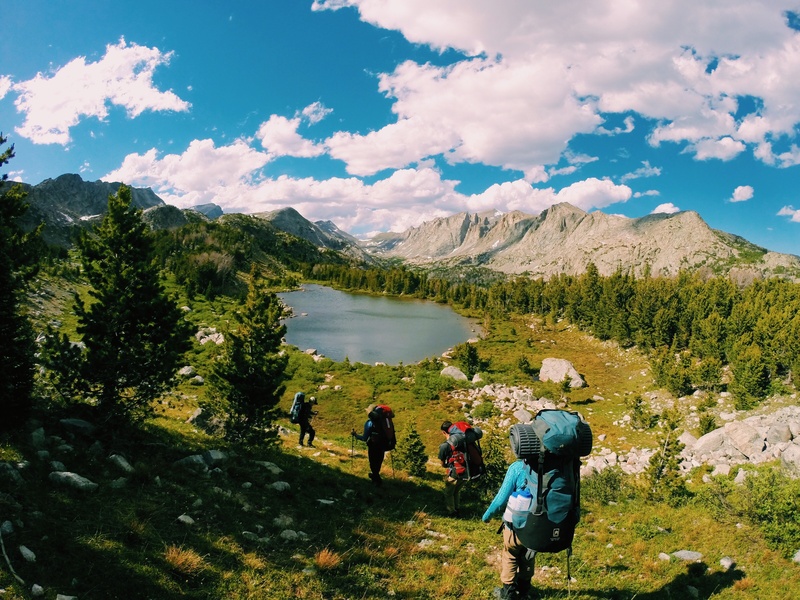 While taking a gap year is not a normal thing to do in the U.S. after graduating from high school, it was hands down the best experience that I could have had before entering college. I had no guidance in selecting a gap year—my college counselor didn’t even know what a gap year was. I, alone, had to plan my year with diligence, create goals, and nail down the things in my life that I sought to improve before entering college. 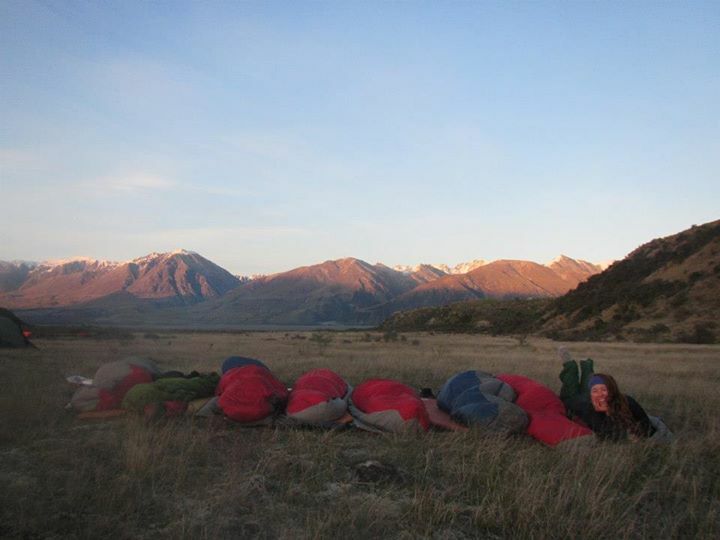 Little did I know when I chose NOLS that I was about to embark on a hugely positive, life-changing adventure. annual Spirit of Conservation Award last week.